If you are planning a visit to Louisbourg this season and you are looking for a package that includes your meals and accommodations you may be interested in the 2 Fall Packages being offered by the Point of View Suites in Louisbourg. 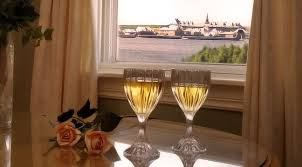 This is an excellent accommodation and has a restaurant on site which offers an excellent variety of menu items including lobster, crab, halibut and chicken for your dining enjoyment and also offers a spectacular view of the Fortress of Louisbourg. September 1st – Package 1- Non Ocean View Room, Dinner & Breakfast for 2 for $199.00. 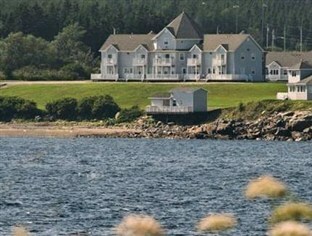 Package 2- Ocean View Room with Dinner & Breakfast for 2 for $209.00 plus taxes. Both these packages are based on double occupancy.